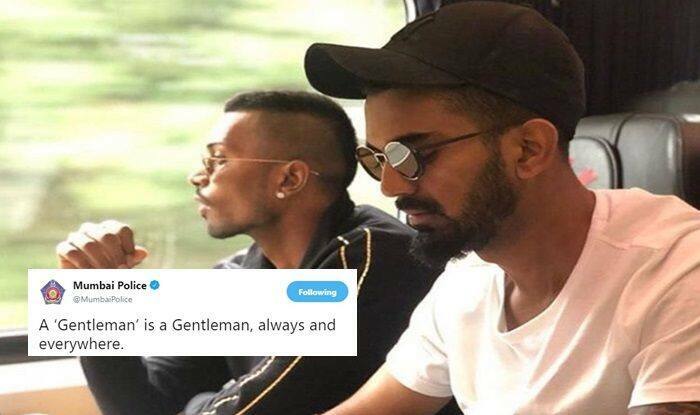 Amidst all that is happening around Hardik Pandya and KL Rahul over their misogynistic comments on a popular TV show, Mumbai Police has come up with a quirky tweet to subtly roast the cricketers. Amidst all that is happening around Hardik Pandya and KL Rahul over their misogynistic comments on a popular TV show, Mumbai Police has come up with a quirky tweet to subtly roast the cricketers. 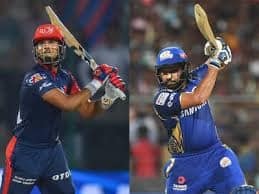 Once the show was aired and the fans got to hear what the star cricketers felt about women brought about an immediate outrage, where BCCI in a kneejerk reaction has to recall the two cricketers in the middle of the Australian tour. They have been suspended till any further notice. 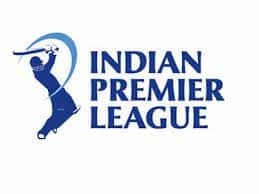 However, former wicket-keeper and Chief selector Kiran More feels that Pandya has learnt his lessons from the mistakes he committed on the show and will play a crucial role for India the upcoming mary tournament, World Cup 2019. “We all make mistakes and we all learn from them. He is new to international cricket and I am sure he has learnt his lessons [from this incident]. I am sure, he will be a changed person. We will have a heart-to-heart conversation once he is back. Hardik is a very nice guy and an honest person. He has reached this level purely on his talent and skills. He is a hard worker. 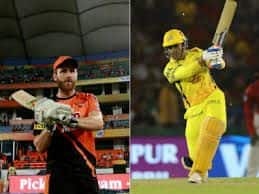 His priority is cricket and that will never change till the time he is playing.